TICKETS WILL BE AVAILABLE AT THE GATE. 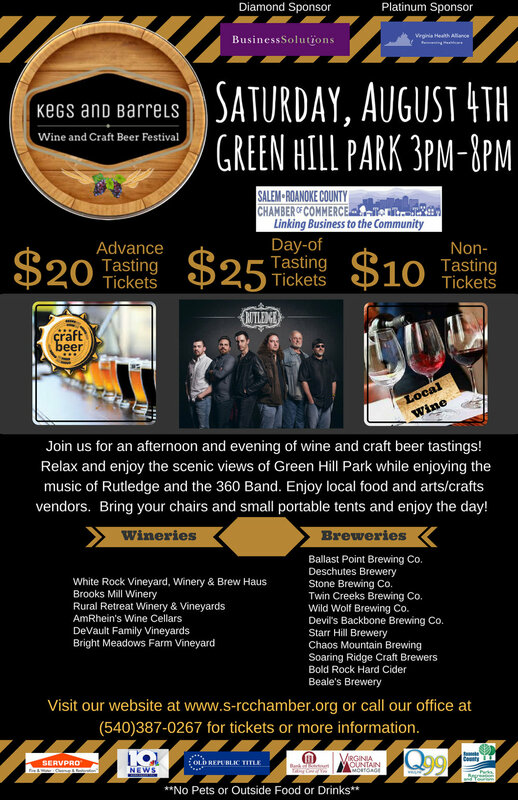 This ticket includes entrance into the event as well as 20 tasting of your choice between wine and craft beer. Tickets will be $25.00 each day of event.